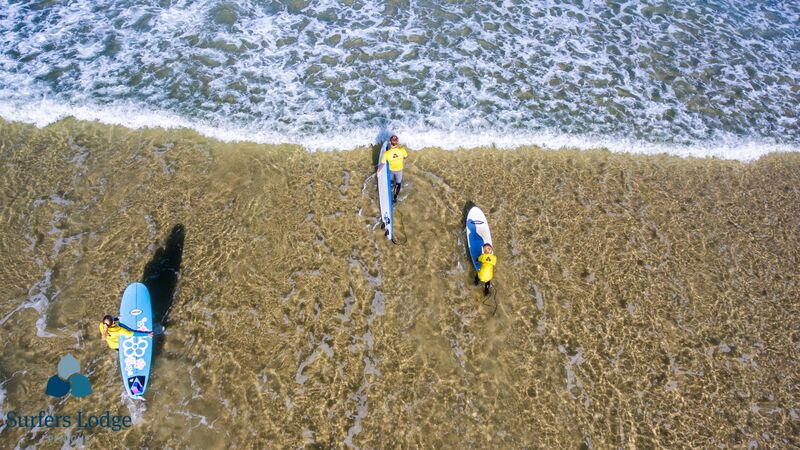 This March we are excited to host International Beach Lifeguard & Surf Coach Courses at the Lodge! We are providing this training to our Surf Staff, and there are a few spots left! Come get qualified and be considered to join our team this season! Email [email protected] for more info and to book your spot.